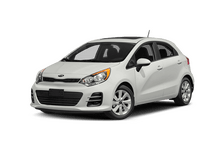 Special Pricing on tire rotation and brake inspection. 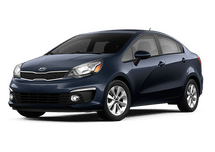 Disposal and hazardous waste fee extra. Not valid with any other offers. 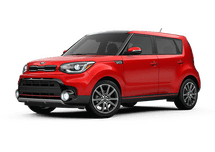 Expires 10/31/19. 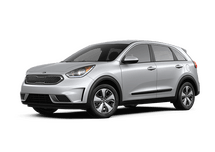 Welcome to your Concord Kia dealer. 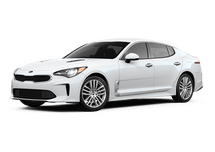 At Concord Kia, we will always work hard to make sure you have everything you need. 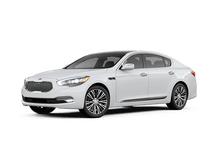 We are a family owned dealership, and our family has been doing business in Concord since 1986. 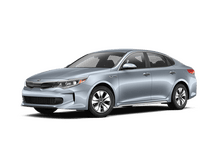 Whether you live or work in Concord, Pittsburg, Antioch, or any of the surrounding communities in the Bay Area, you can consider Concord Kia to be your Kia headquarters. 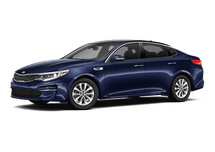 Come to Concord Kia or browse through our inventory today and see all that we have to offer. 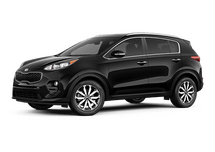 We have the latest Kia models like Optima, Soul, and Sportage, and we also have an extensive used inventory that includes both other brands and Certified Pre-owned Kia models. 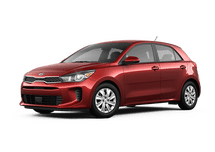 We can even provide any Kia service that you may need. 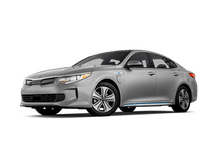 In fact, when you buy a car from us, your first service visit is free. 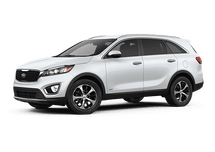 Come to Concord Kia, where we have been serving the Bay Area since 1986.